Feb 11 (AZINS) Australia signed a production contract with French shipbuilder Naval Group on Monday for a fleet of 12 new submarines, worth A$50 billion ($35.5 billion), ending a two-year wrangle that cast doubt over one of the world's most lucrative defense deals. Australia and Naval Group signed a Strategic Partnering Agreement, the overall contract to guide the construction, to end the impasse. 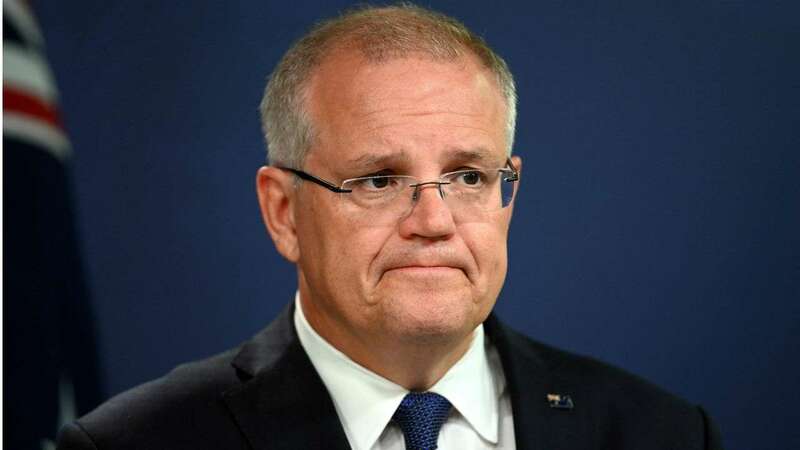 "This means we are ensuring we are at the front of the pack when it comes to the latest naval vessels and firepower," Prime Minister Scott Morrison told reporters in Canberra.